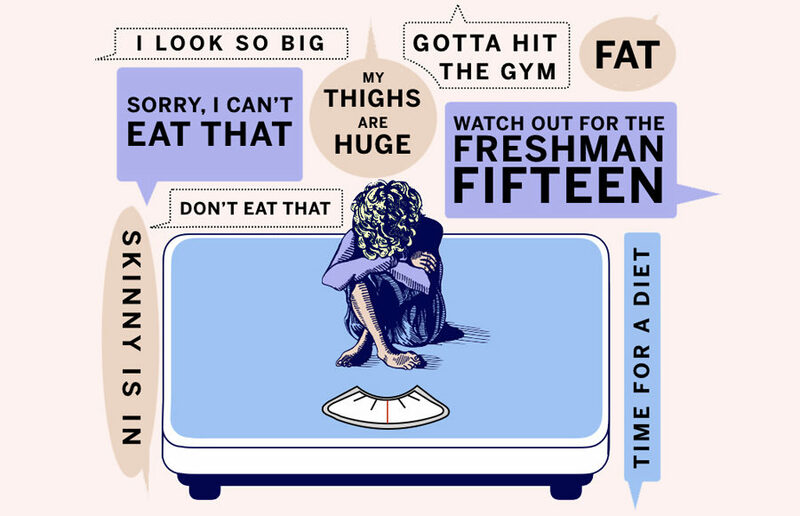 Freshman year of college is one of the most common times for individuals to develop eating disorders or disordered eating behaviors. New students are thrown into a completely different environment, one that presents unfamiliar academic and social challenges. Before coming to the United States, I used to model. I was made to feel bad about my weight on every occasion when I lived with my family, and even more so when I was out of their sight.